The local church was not created to meet one day a week and never go outside of its walls. Instead, the local church was created to prepare & build up the people up to go and serve outside in its local community, its state, nation and world! At Bethel, our heart is to see those around us not only hear the Gospel from the words we share, but experience the Gospel from the intentional lives we live everyday and by attempting to meet tangible needs in the name of Jesus! Bethel participates in the National Adopt A School Initiative that was originally started by Dr. Tony Evans. 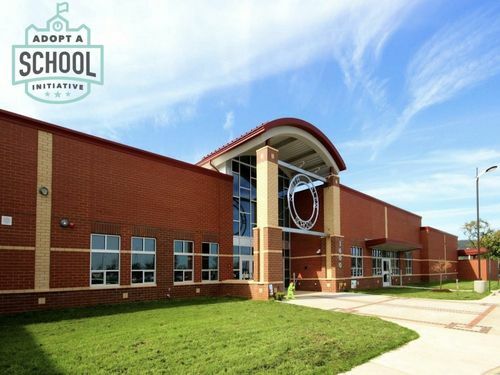 We have two adopted schools: South Salem Elementary and also Westside Elementary in Roanoke. Our goal is to partner with local schools, to help provide both physical needs of students who attend there, as well as provide support and encouragement for the school staff. -Helping provide snacks for students who need food on the weekends. -Yearly coat drive to provide winter coats for kids. -Yearly turkey drive to help provide Thanksgiving meals for families. -Provide lunch and food for teachers & administrators during some of the most stressful times of the school year. -Any other needs throughout the year that is recognized by the school, they can contact us and we will do our best to meet that need in full. 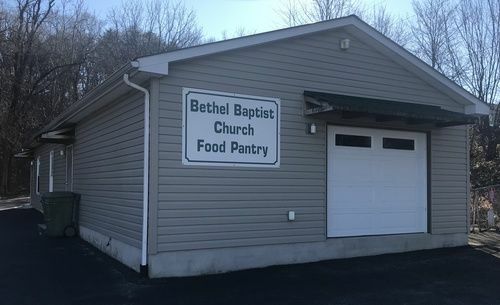 The food pantry outreach serves 70-80 families every week, here in the city of Salem, who are doing all they can to make it from week to week, but need a little help with the everyday essentials. From meats, breads, can goods, vegetables, fruits, food for the kids, hygiene items and more, we are able to provide many of the things that so many of us take for granted. Is it possible for me to get help from the food pantry? Yes! If you live in the city of Salem, and need some help, come any Saturday morning between the hours of 8-10am and bring a proof of residency with you. It's as simple as that! We can't wait to serve you! 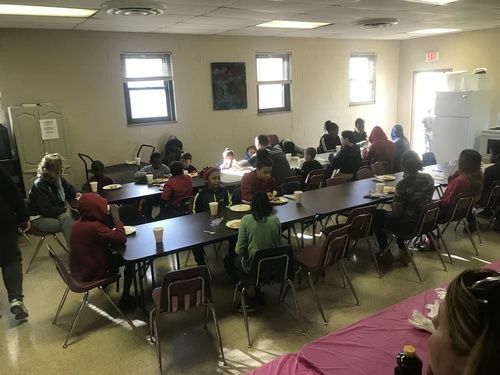 The fourth Monday of every month, a group from Bethel serves dinner to students and their families who are at Straight Street in downtown Roanoke. 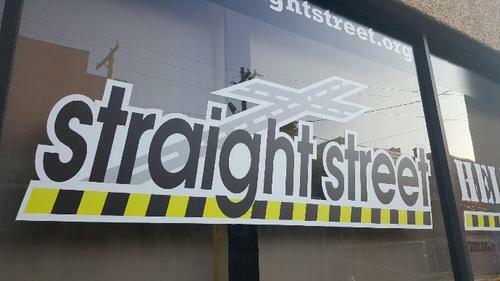 Straight Street is a fun, exciting, and safe place where youth can hang out with their friends. There are Bible classes where youth will be discipled and challenged to be strong in their faith. There is also job mentoring and tutoring which covers a wide range of subjects and skills. Families can participate in enrichment programs and retreats to help parents and their youth heal broken or stressed relationships. For many of these kids, this is some of the only consistent spiritual and compassionate care they receive throughout each week. -Head to local hospitals and take snacks to nurses stations & family waiting areas. Then we will take the time to sit, talk & pray with families as they are waiting on surgeries to be completed, babies to be born, and more. We are always looking for more volunteers, for more help so that we can reach people not only through our words, but through our actions! 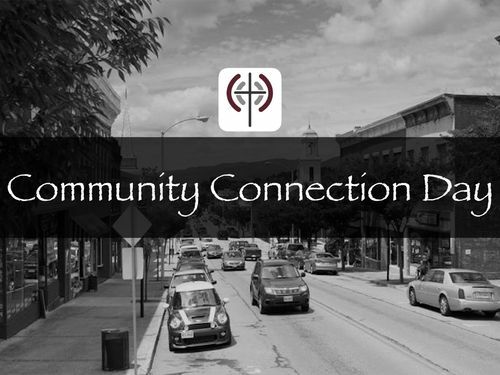 If you want to join in on what God is doing, contact one of our Pastors who will be glad to help get you plugged into a different mission or outreach.